Brain Strength Concept As A Group Of Ropes Shaped As Human Thinking Organ Pulling A Heavy Anchor As A Symbol For Cognitive Function And Exercises To Strengthen The Mind Through Education And Learning. Фотография, картинки, изображения и сток-фотография без роялти. Image 48270035. 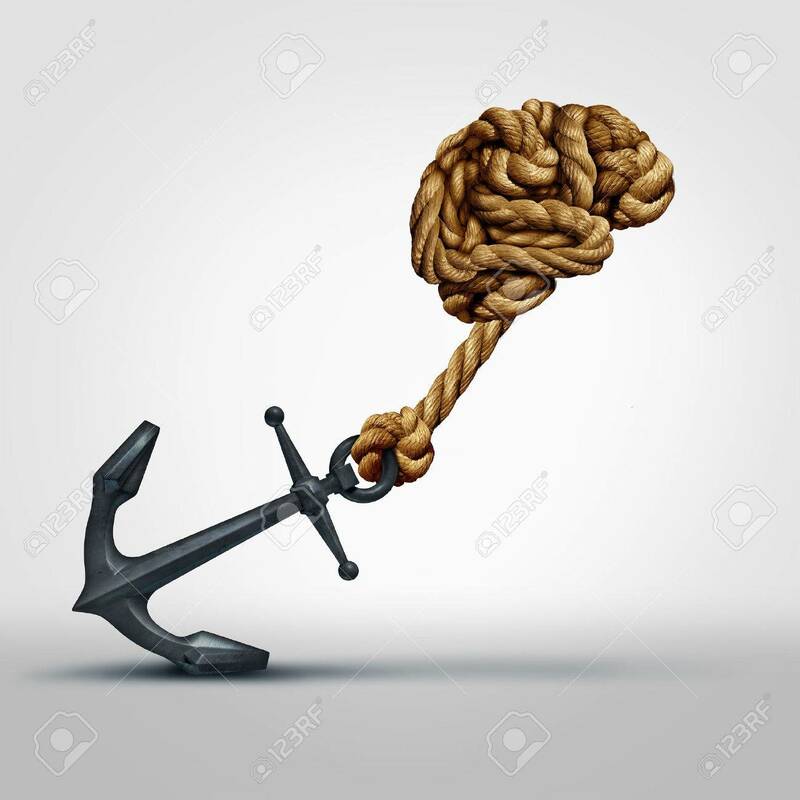 Фото со стока - Brain strength concept as a group of ropes shaped as human thinking organ pulling a heavy anchor as a symbol for cognitive function and exercises to strengthen the mind through education and learning. Brain strength concept as a group of ropes shaped as human thinking organ pulling a heavy anchor as a symbol for cognitive function and exercises to strengthen the mind through education and learning. S Web и блоги, социальные сети и мобильные приложения. M Брошюры и каталоги, журналы и открытки. L Внутренние и наружные постеры, печатные баннеры. XL Заставки, рекламные щиты и цифровые экраны. Использовать это изображение в элементе для перепродажи или шаблоне?